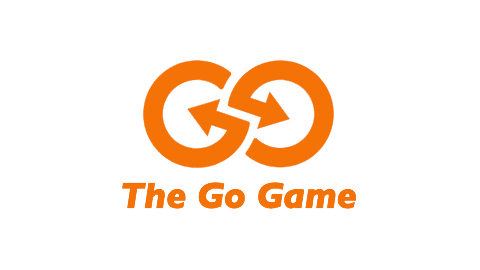 Half Moon Bay Go Game! Drive just south of San Francisco and you'll find one of the most picturesque towns on the coast. Every nook and cranny is filled with hidden gems your team is sure to love. Treat them to the perfect team building event down in Half Moon Bay. Very fun time for the entire team! Great way to build team comradery while laughing for two-straight hours. Half Moon Bay's historic downtown has everything we need for a jaw-dropping team building event. Filled with quirky antique stores, eclectic boutiques, and a National Geographic award-winning view, it's easy for your team to have a good time. Grab a bowl of Sam's world-famous chowder and bask in the glory of the California coast. Have another place in mind? We're happy to wrap up anywhere. Plan the offsite your team will be talking about for months, no years to come. The Ritz Carlton's stunning location can make any meeting or conference relaxing and enjoyable. Let us bring it a step further with our special sauce of fun. Turn this beautiful landscape into the backdrop for your team's next music video or maybe even an epic game of Capture the Flag. Anything's possible! Treat your team to the offsite they deserve. With breathtaking views, your team will be happy as clams over at Sam's Chowder House. Believe it or not, we can make them even happier. Use this beautiful location as the setting for some fierce (but hilarious) obstacles, an Oscar-worthy movie, or maybe even a head-scratching game show. Like we said, we'll make sure they're happy.